The Northern Territory became the first jurisdiction to introduce minimum unit pricing (MUP) on 1 October, as part of the Northern Territory Alcohol Harm Minimisation Plan 2018-19, and retailers are already facing consumer backlash. 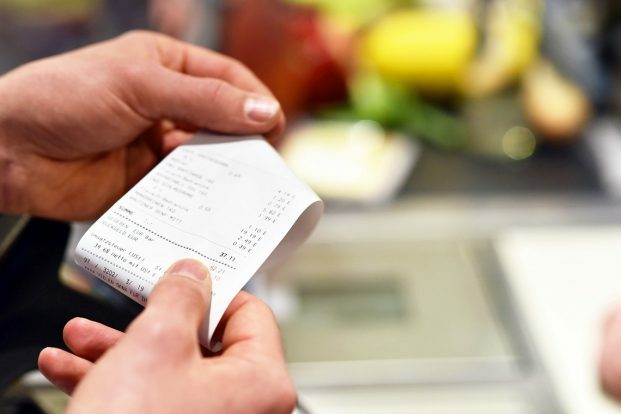 Attorney-General and Minister for Justice, Natasha Fyles, issued a media statement suggesting that some retailers may have been unfairly marking up products under the guise of MUP and urged Territorians who feel they are being price gouged to notify consumer affairs. The statements reads: “A number of radio talkback callers recently cited prices that were far beyond what a floor price would afford. “One caller suggested his 30 pack of mid strength beers jumped from $35 to $42 due to the floor price. Under the floor price, his product could be sold for $35 (assuming at .09 a standard can). “Another caller said her four pack of wines jumped from $40 to $60 due to the floor price. Under the floor price, her product could be sold for as little as $40 (assuming 7.7 standard drinks per bottle). TheShout has received feedback from a number of NT retailers saying that they would not even be able to purchase Carlton Mid Strength from CUB below $45, and that is before their usual retail mark up. Northern Territories minimum unit pricing faces backlash – The Shout.